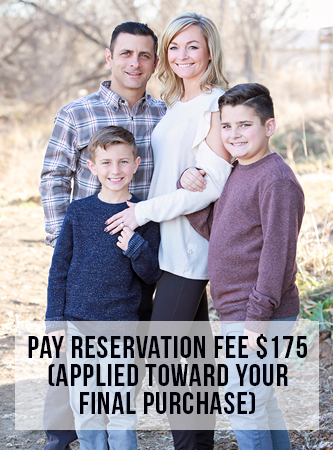 Family package plans start at $375 and include digitals. Additional a’ la carte print items available for add-on to any package. © 2019 Chy Creative. All rights and images reserved.